A thorough and regular examination of your older dog will increase the chances of getting health complications detected early. Make the appointments with the vet a priority. You can also go for some good joint pain relief for dogs as arthritis is the most common health problem in senior dogs. Pet bounce, available in a liquid form, is one such popular joint pain relief for dogs that can be mixed in the dog's food or water. The homeopathic ingredients in Pet Bounce are proven to work great in giving relief from joint pain issues. Dogs love playing and being active. However, as the owner, you need to be careful about not exposing your older dog to extreme temperatures. Keep their activity routine on the go, but take care of your senior dog's comfort as well. Prefer a walk to the park or a bit of activities to keep the body moving. 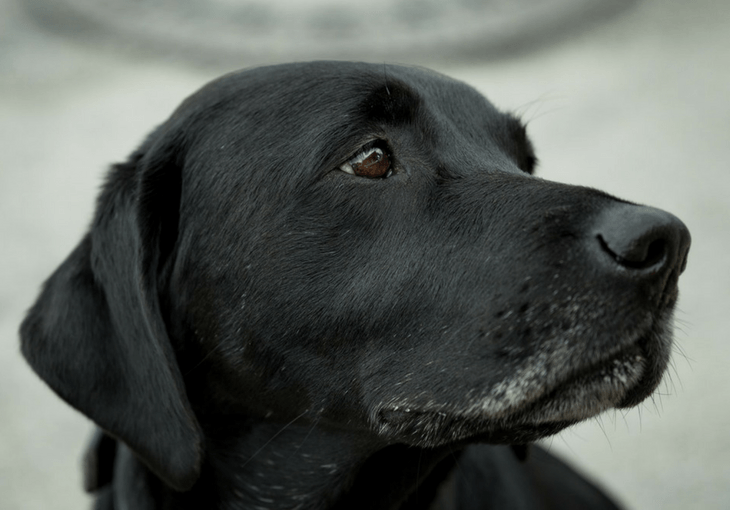 The aging organs of your senior dog tend to become weaker when it comes to digestion. Hence, it becomes important to consult your vet and plan a proper nutritious diet for the aging dogs. Make sure your dogs are healthy and not losing or gaining much weight. Keep fresh water easily accessible to avoid dehydration. Make sure your senior dog is getting soft blankets and a comfortable bed for better sleep. You may also choose to buy specially designed orthopedic beds for the aging dogs. Provide them with stairs to access furniture and bed if you notice any discomfort on their part. Keep the surroundings familiar so that aging dogs don't need to struggle remembering where to eat and where to sleep. 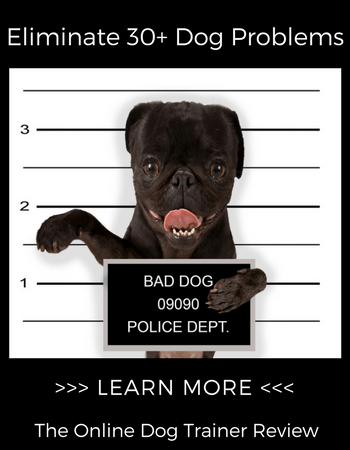 Be alert to track any change of behavior or discomfort that aging dogs might be facing. As your furry family member ages, their needs and requirements also change. Living with a senior dog is way more challenging than taking care of the younger ones. Apart from taking care of the health and surroundings of your older pet, you should also try different ways for his/her mental stimulation. Try playing fun games or keep her engaged in fun activities to keep the brain waves working. This will help in stimulating new cells and delay aging. The only thing you need is to be a little careful while choosing activities or games for the older dogs. Engage them in activities that their aging body will support. Aging is very natural and you can, by no means, prevent it. Seeing your furry partner age is definitely not easy. But a little effort on your part can help your pet a lot. Try the above-mentioned help for older dogs and I am sure you will see improvements in the way your dog responds. Take care of them like no less than a parent. Good luck pet owners. About the Author: Kathreen Miller is a pet health expert at pet bounce for dogs. She lives in Chicago with her daughter and a dog named “Buddy”. She regularly contributes her write ups to pet health related websites and blogs. In her free time, she loves listening to music, watching TV and travelling.